Mary Connealy writes fun and lively "romantic comedy with cowboys" for the inspirational market. 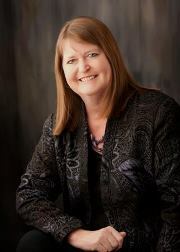 She is the author of the successful Lassoed in Texas, Montana Marriages, and Sophie's Daughters series, and her novel Calico Canyon was nominated for a Christy Award. She lives on a ranch in eastern Nebraska with her husband, Ivan, and has four grown daughters. Visit her on her Web site www.maryconnealy.com. 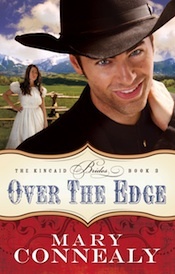 Check out the reviews from the Over the Edge Blog Tour!